This week has been another amazing week for Dash with new integrations, developments, and announcements. New Dash Trust Protector Parameters Revealed: The Trust Protectors election will be held in March for the Dash DAO Irrevocable Trust. This will add an additional check and balance dimension to the Dash DAO since they will have the power to surgically remove Dash Core Group members rather than the nuclear option of complete defunding. Candidates have to submit interest to Dash Watch by February 24th at [email protected] since they will be pre-vetting candidates before the approval voting election in March. Joël’s Takeaways from Dash Core Team Q4 2018 Conference Call: First, Dash Ventures is being finalized as a Cayman Islands foundation company limited by guarantee and the structure will be both ownerless and memberless once formed. Second, Dash Core Group is making two Evolution repositories public, JSDPP and DPPSpec, with a goal to make the others public soon. Version 0.14 featuring LLMQs and Chainlocks is expected to be released in Q1 and the new website is projected to be released in February. Third, ABEE rideshare, which has integrated Dash, has delivered over 3,000 rides paid for in Dash as a part of a beta test. Fourth, the SEC no-action letter is still being pursued, talks are in the works with BitGo and Coinbase about Dash, but little information can be revealed at this time. 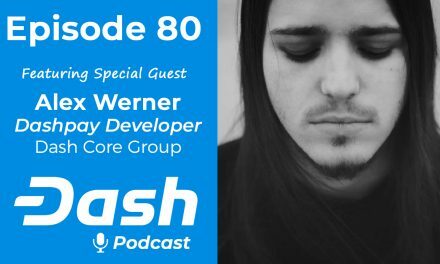 Fifth, Dash Core Group is making it an emphasis to communicate better with the community through podcast appearances, Q&A sessions, regular update announcements, blog posts, and more. Dash-Exclusive Cannabis Company Alt Thirty Six Claims B2B Traction, New Cash Management Solution: Alt Thirty Six’s new cash management system will allow dispensaries to have their cash picked up by Alt Thirty Six and converted to Dash, which they can then use to pay their merchants on the CannTrade platform. They currently service 30+ partners and Ryan Taylor has hinted in the past that they process weekly volumes in the six-figure USD range. In addition, they plan to roll out B2C service to their over 500 pre-registered customers in the next few months and have a 1,000+ merchant goal over the next three months. 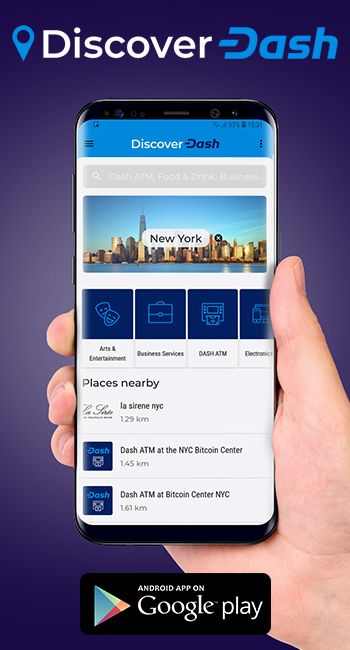 Dash São Paulo Founded and Hosts First Dash Invites Program: Dash São Paulo was recently founded as a part of the Dash LatAm expansion project and is starting to gain more consumer and merchant adoption. They are employing the same Dash Invites program that was implemented in Colombia and able to get over 300 merchants to accept Dash. The development demonstrate the rate at which Dash is spreading throughout Latin America both in countries with good and bad economics. Dash Force January Meetup Contest Winners: January continued the trend of bringing in new users to Dash with 116 wallets set up and 222 attendees across 8 meetups. The meetups were spread across Russia and Africa and were all added to Facebook, Twitter, and Evernote. 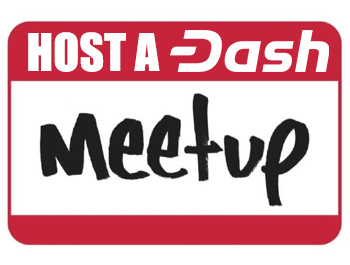 Check out who won and how you can win some Dash by organizing your own local meetup! Google Set To Revolutionize Blockchain Search-ability: Blockchain ETL (extract, transform, load) is new technology being built on Google’s big-data analytics platform, BigQuery, to enhance the search-ability of blockchains. The technology has the potential to be both a tool and a weapon since greater search-ability can vastly improve code and optimize work flows, however, many institutions will want to use the advanced search functions to track individuals’ actions. 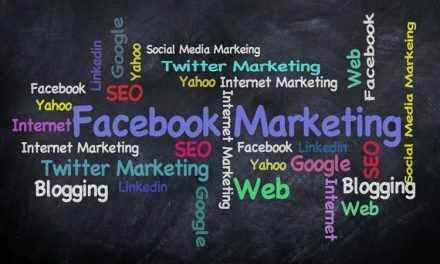 Tools like this could become very handy for the future Dash DAPI and DApp platform since developers and users will have a much easier way to find what they need, just as Google revolutionized the search engine industry. 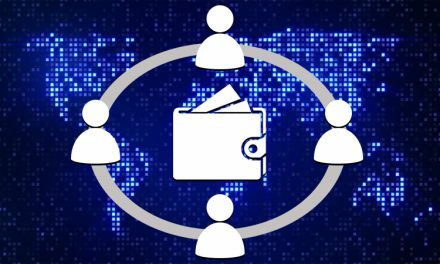 Crypto Governance is a Balance of Power Distribution Between Users and Speculators: An in-depth look the different advantages and disadvantages of the various governance coins revealed that voter participation is a key factor in ensuring that coins continue to serve users rather than speculators. Dash has managed to keep its masternode voting levels between 20%-40% and is encouraging wider user participation through pooled masternodes. This is one of the reasons that Dash has managed to be one of the first and longest running DAOs. Bitcoin Lightning Network Reaches $2 Million Capacity, Nears Top 500 Cryptocurrency Levels: The Bitcoin Lightning Network recently reached 600 Bitcoin (~$2 million USD) capacity. This places the Lightning network in a grouping with Bean Cash around the 500 rank on coinmarketcap. While Lightning is a result from a consensus issue and a choice to not increase block sizes, Dash was able to leverage its network to easily achieve consensus and double its block size to 2 MB blocks. Bitcoin now has to start over with merchant adoption and explain to merchants why they have to change their behavior, but Dash is simply able to let merchants continue their routine. India’s Largest Bank Exposes Data of Millions, Highlights Dangers of Moral Hazard: The State Bank of India recently exposed millions of customer’s data after it was discovered that their server hosting text message based banking services was not password protected. The revelation highlights the effects of moral hazard since the bank and their customers were protected by Deposit Insurance and Credit Guarantee Corporation, and thus, had less of an incentive to ensure that their money was protected. Wells Fargo Experiences Continuing Service Outages, Showing Need for Decentralized Systems: Wells Fargo customers have been unable to access their funds due to intermittent service and system outages and has caused frustration. The issue highlights that while banks may offer the convenience of a centralized cash storage location, it also suffers from a single point of failure. 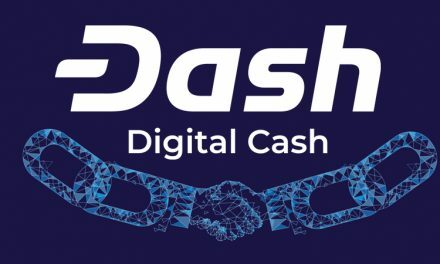 Cryptocurrency mitigates the central failure point, but Dash is trying to accomplish this while also bridging the usability gap. Second Dash Documentary Released Showcasing Colombian Dash Surge: Rodrigo Ambrissi of Dash Brazil recently documented Dash adoption in Colombia, which now has over 327 Dash accepting merchants. Colombia ranks only behind Venezuela and the United States, while Latin America combines for over 3,000 merchants. 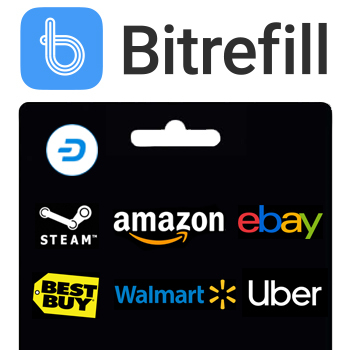 Dash’s now has almost 5,000 merchants, which highlights Dash’s focus on becoming easily usable, everyday digital cash. Dash continues to make significant integrations and developments to keep it ahead of its competition in becoming a realistic alternative to other payment methods. As Dash continues to solve real world usage scenarios, more individuals will see the benefits of digital cash and further the adoption growth. 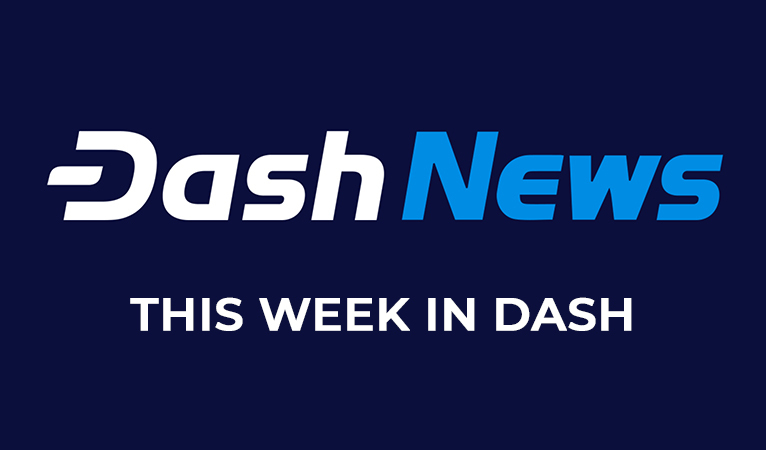 Make sure to follow Dash News on all our social media outlets so you can be apprised of all this essential news as it breaks! Does Dash Need A Marketing Strategy?